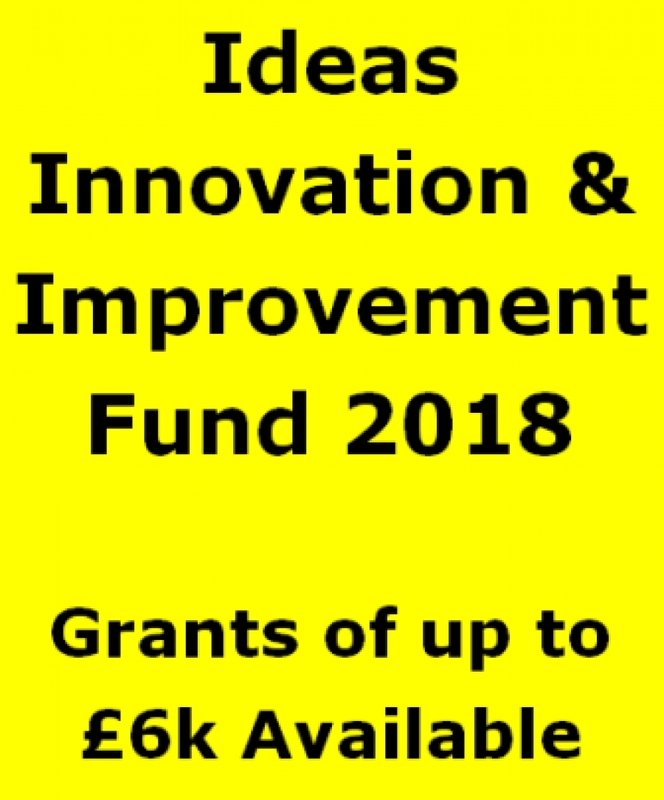 A further round of the Ideas Innovation Improvement Fund has opened, with a deadline of 25 May 2018. Applications are welcomed from voluntary and community groups, charities and social enterprises delivering projects which aim for people living full and positive lives within supportive communities. Applications for up to £2000 for an individual organisation, or £6000 for organisations applying in partnership, will be considered. Full details, and application form, on the attached document.